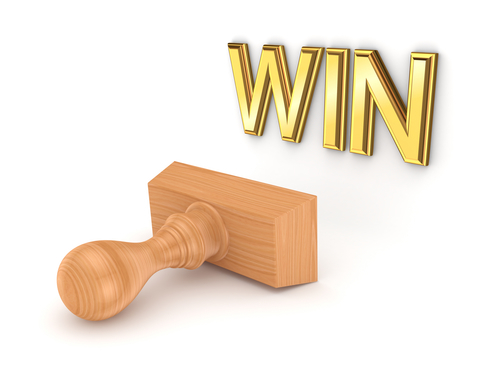 Another great win for a consumer against a debt collector trying to collect a South Florida debt. NCEP, LLC filed suit against our client in Broward court seeking in excess of $12,000.00 for a payday loan that was taken out in 2006. The Client retained our office, The Law Offices of Shaya Markovic, P.A., to defend him in the case. 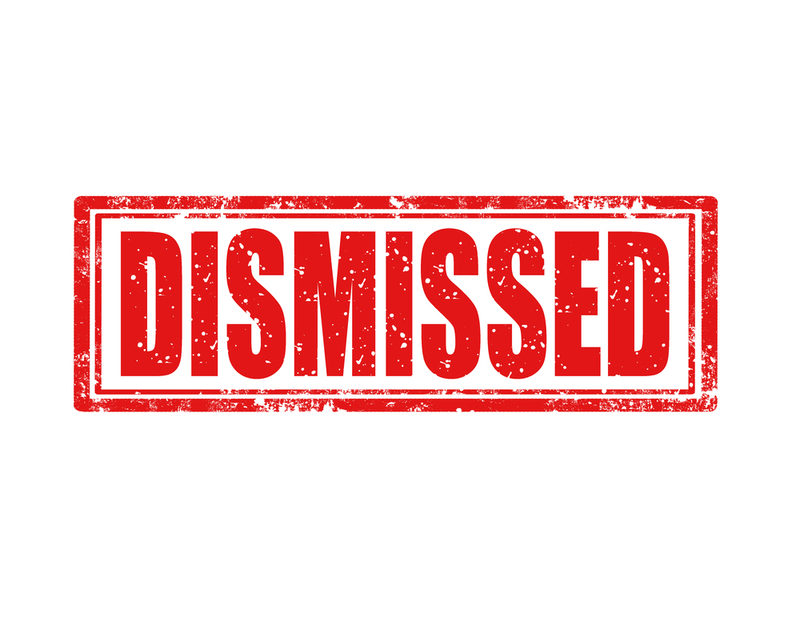 The client informed our office that the reason he stopped paying on the account was due to the company closing down and not leaving any location to continue making payments on the account but that he was still willing to make a payment on the account to resolve the litigation. However, after a review of the lawsuit, it seemed that there were numerous potential violations of the Fair Debt Collection Practices Act. Our office immediately filed a counter lawsuit claiming that NCEP was attempting to collect interest at a rate that exceed the amount permitted under Florida law (18%) and that they were attempting to collect a debt that was beyond the Statute of Limitations. During the lawsuit, NCEP sold the debt to Atlantic Credit & Finance Special Unit III, LLC (“Atlantic Credit”) who continued with the litigation. During the negotiations with their counsel, Atlantic Credit agreed to dismiss the lawsuit against my client and pay attorney fees to The Law Office of Shaya Markovic, P.A. If you have been sued your first step should always be to speak with an attorney that is familiar with debt collection laws. 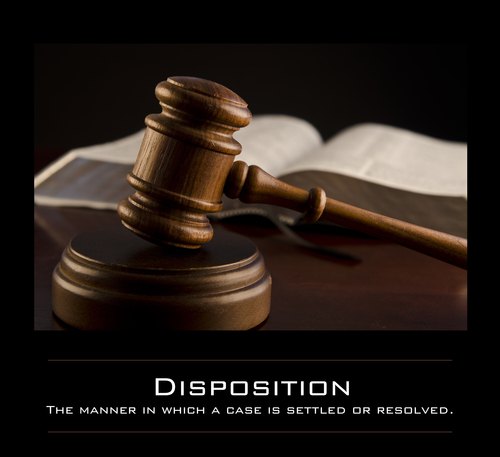 Although many attorneys could easily have settled the case, not all would be aware of the defenses that exist or willing to file a counter lawsuit. If you are being sued or feel you are being harassed for a Broward or Miami debt contact The Law Offices of Shaya Markovic, P.A. for a free consultation at (786)529-2176.